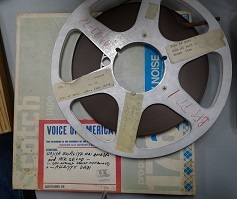 Music Time in Africa is the oldest and longest-running radio program broadcast by the Voice of America (VoA), the official broadcast agency of the US government. 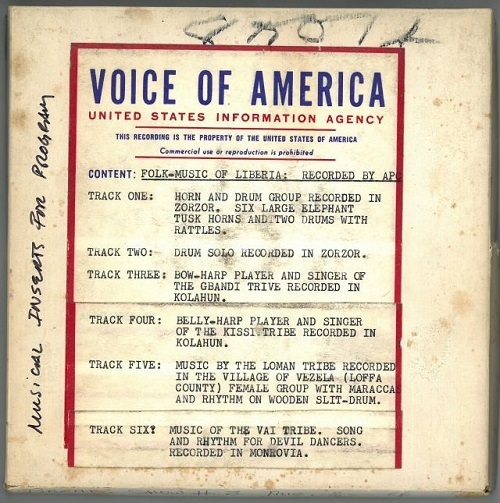 Ethnomusicologist Leo Sarkisian created the weekly program in the 1965 at the invitation of the famed journalist and then-head of VoA Edward R. Murrow, and led the program for nearly 40 years before his official retirement in 2012, at the age of 91. 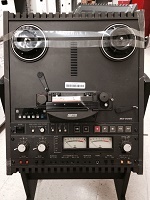 Beginning in the early 1960s, Leo (as he is universally and affectionately known) recorded hundreds of hours of original field recordings in over thirty-eight newly decolonized African nations. 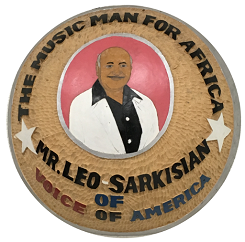 The Music Time in Africa program, first broadcast in May 1965, gave Leo an outlet through which to share the music he had collected: for each program he personally selected tracks from his enormous and unique collection of field recordings and commercial releases for weekly (and later twice-weekly) thirty-minute broadcasts. Sarkisian hand-picked every musical excerpt, and scripted the broadcasts based on his first-hand knowledge of musical genres and cultures of the African continent. Although Leo wrote the programs, he did not host them. Instead a series of talented and popular radio announcers performed the scripts while a sound engineer inserted the designated music wherever Leo’s script specified. Many of the hosts, who included Bryn Poole (1965-68), Susan Moran (1969-78), Rita Rochelle (1978-2005), Matthew Lavoie (2005-2012), and Heather Maxwell (2012-present) became household names all across the continent. 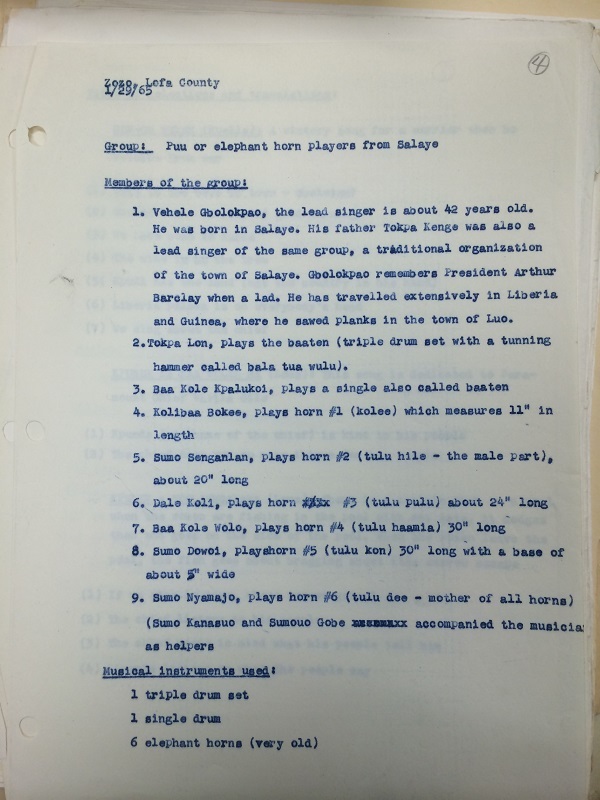 Because of legal constraints only recently removed by the US Congress, Music Time in Africa has never been heard outside of the African continent. 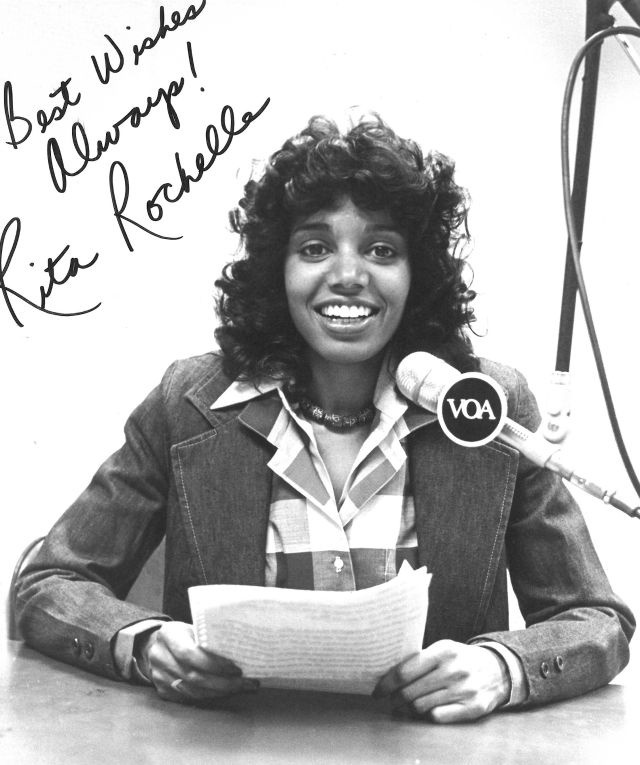 With over 20 million listeners per year, VoA’s Music Time in Africa radio show has been a key part of the global listener experience, and its immense popularity is evidenced from the 1,000+ fan letters that the show has received every month for decades, and which Leo and his wife Mary have faithfully responded to—letter by letter. Visit the current VoA Music Time in Africa blog here!